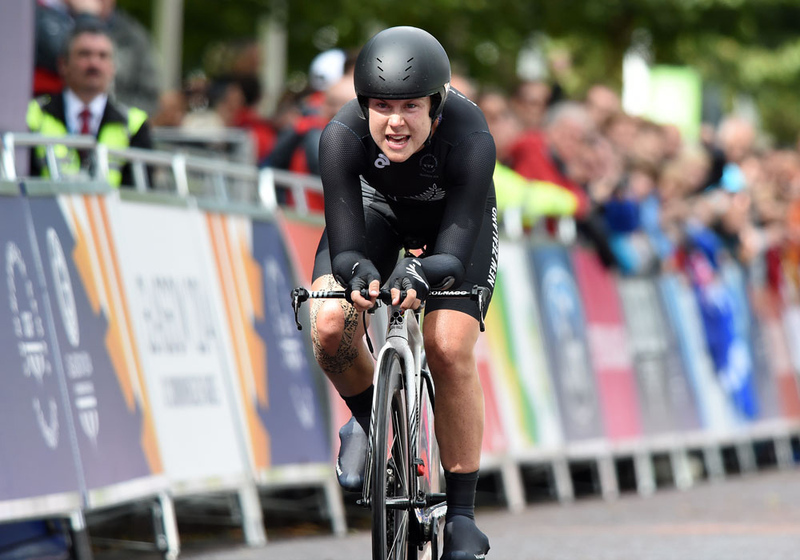 Emma Pooley narrowly missed out on a Commonwealth gold medal today as Kiwi Linda Villumsen beat her by six seconds in today’s Glasgow time trial. Pooley, who announced this week she will retire from cycling at the end of these Games, was faster than Villumsen at all three time checks along the 29.6-kilometre course. However, the five-time World Championship medalist in the discipline produced a blistering final six kilometres to beat the 31-year-old English woman. 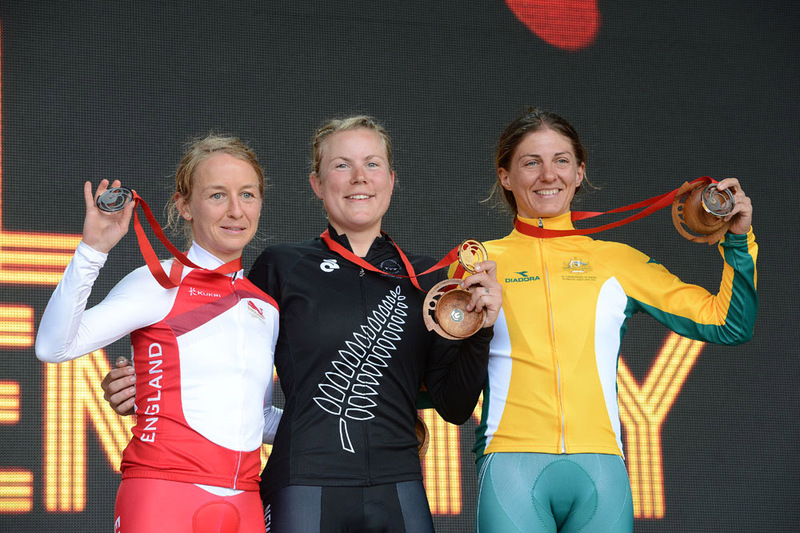 This time trial was a two-horse race throughout; such was Villumsen’s and Pooley’s pace that Australia’s Katrin Garfoot, who took bronze, finished 48 seconds behind the winner. Scotland’s Katie Archibald finished fifth, her Scottish team-mates Lucy Coldwell and Anna Turvey finished eighth and ninth. Elinor Barker (Wales) placed seventh.